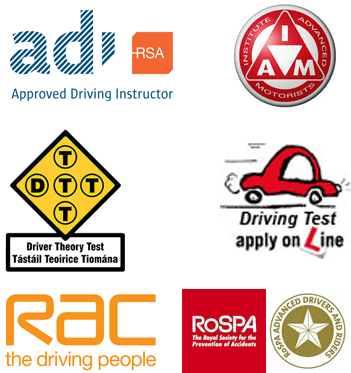 Driving Lesson locations for Nessan School of Motoring, Munster's Leading Driving School, Private and Commercial Driving Lessons, Learn to drive in Limerick, Cork, Kerry, Clare, Tipperary, Waterford. Our fleet of vehicles includes a Nissan Juke Car, a Scania 94D Rigid Truck with Box Trailer available for Artic lesson and a Volvo B10M Vanhool Coach. Nessan School of Motoring vehicles are available for tuition and driving tests throughout Munster. Coach and Rigid Truck available for tuition and driving tests in; Limerick, Cork, Tralee, Killarney. Rigid truck and all vehicles also available for tuition and driving tests in; Ennis, Shannon, Nenagh, Tipperary, Thurles, Clonmel, Newcastlewest & Mallow.